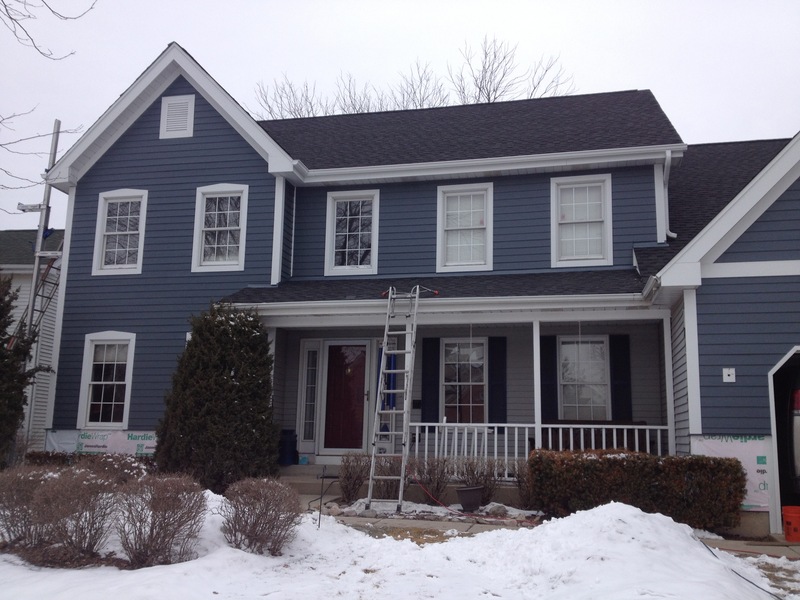 This re-side with James Hardie lap siding is taking shape and looks incredible. Next step, add stone to portions of the facade. Check back soon!